Batbusters Gomes Atkins’s 14u wins! 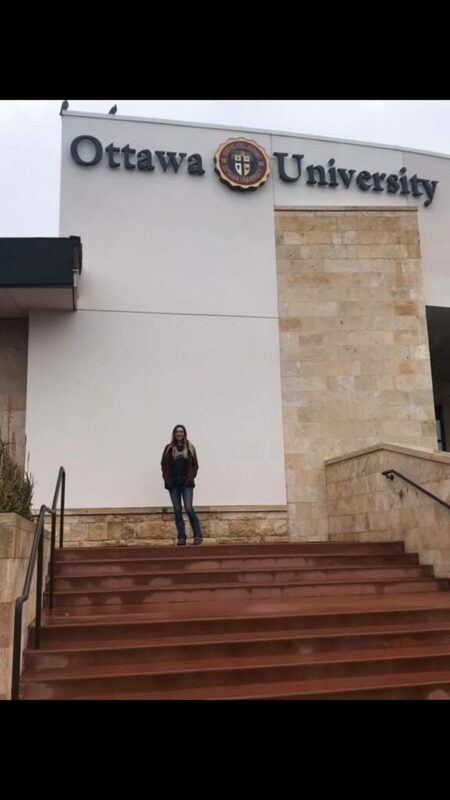 Cheyann Hughes commits to Ottawa (AZ) University! 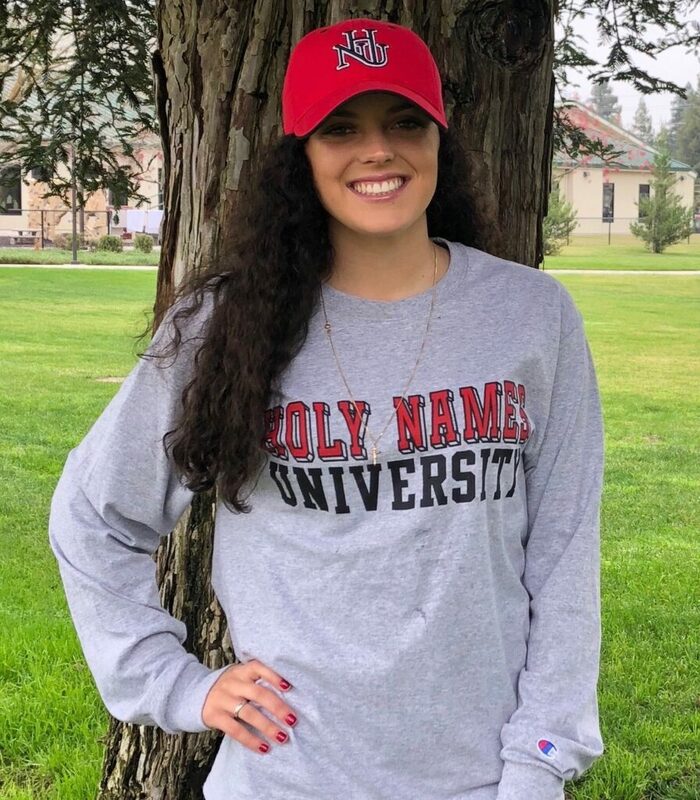 Bailey Correia commits to Holy Names University! 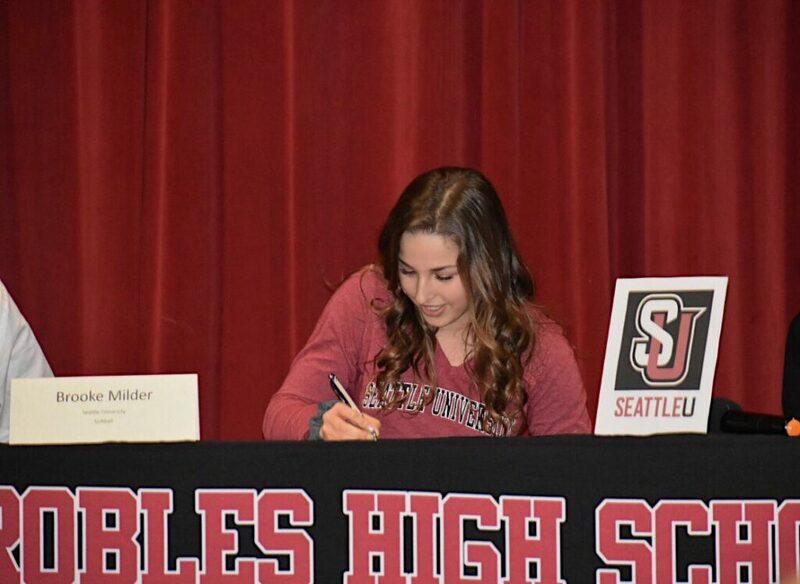 Brooke Milder commits to Seattle University! 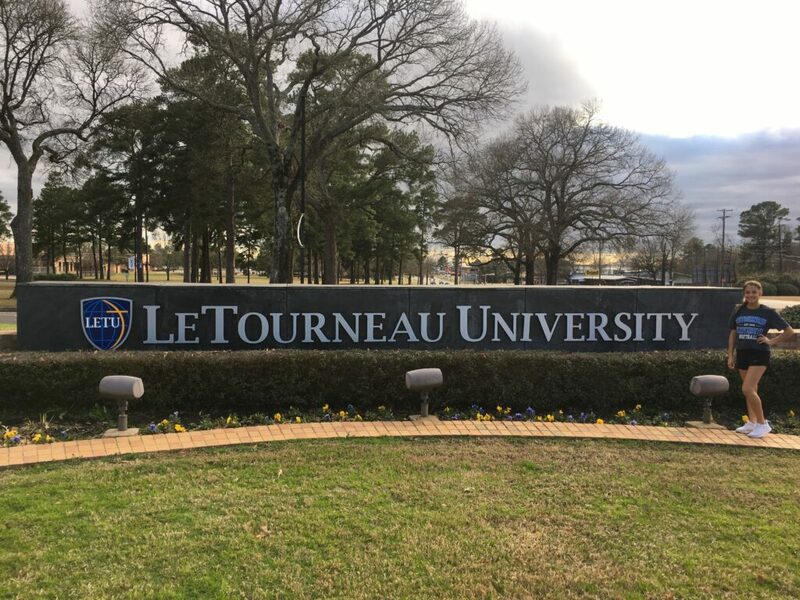 Jazzlynn Velasquez commits to LeTourneau University! 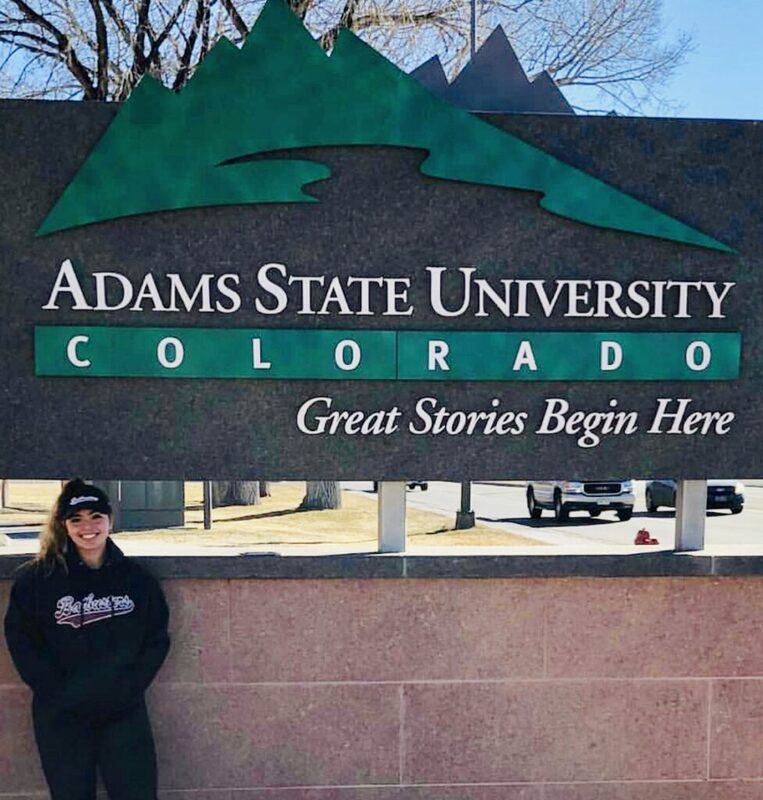 Talisa Vigil Commits to Adams State Univ. 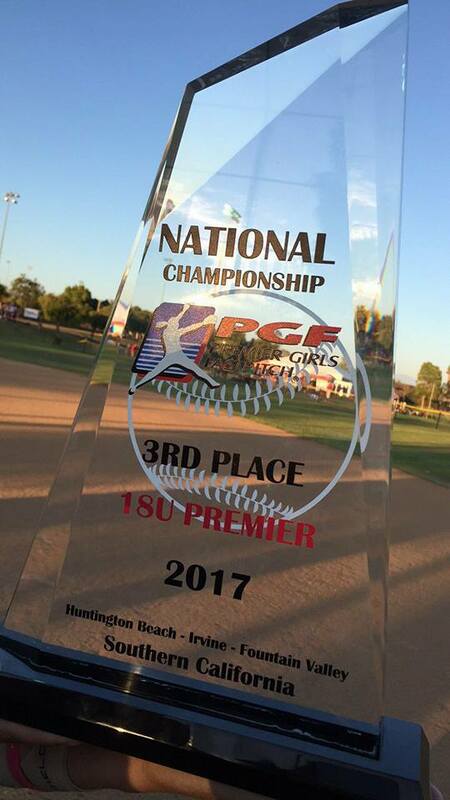 The OC Batbusters, founded in 1979, is one of the oldest and unquestionably the most successful organization in girls’ fastpitch softball. 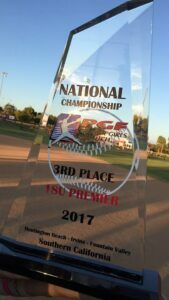 Batbuster teams have won over 30 National Championships. 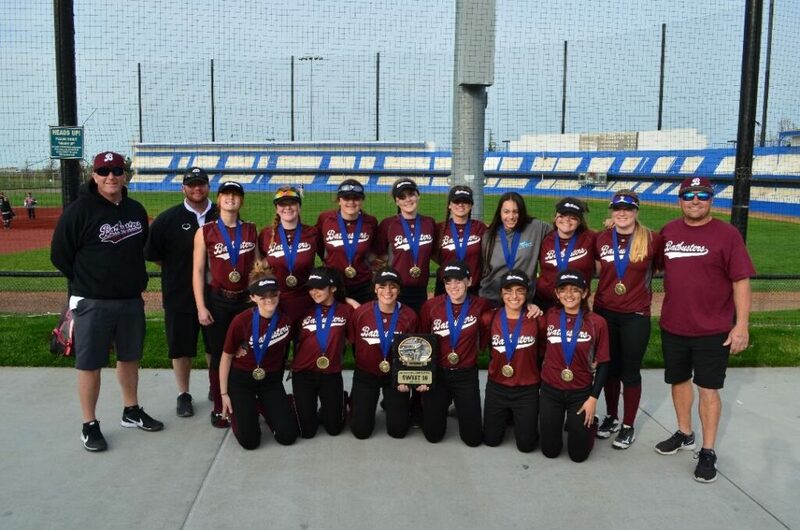 In all, they have won a National Championship in every age group available and they are the current defending National Champions in 3 Divisions of Premier Girls Fastpitch at 18U, 14U and 12U. Batbuster players have earned over 500 college scholarships, 80% of those scholarships “Full Rides” and 90% at least 70% of the total cost. Known to us there are 5 doctors, 7 lawyers, 3 university level scientists, 8 university level professors, more than 30 HS teachers, more than 50 teachers at pre-HS level, 11 professional trainers, 4 university softball head coaches, 10 university assistant coaches and numerous HS coaches. There are 3 CEO’s of large companies and countless other successful former players, some of whom have daughters that are Batbusters. Batbuster players have been included on every Olympic Team and on a USA National Team of some ilk every year since the mid-1980’s. Batbuster players have been awarded the NCAA and USA Softball Collegiate Player of the Year and Freshman of the Year for DI Softball. There are also hundreds of Batbusters who have won All-American, All-Region, All-League and other awards. 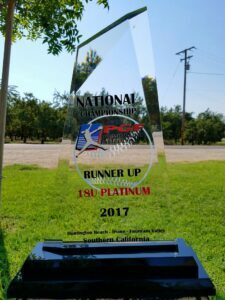 Batbuster players have been awarded top honors including multiple ESPY awards and Gatorade Player of the Year. The current and former Batbuster coaches hold these standards in the highest regard.